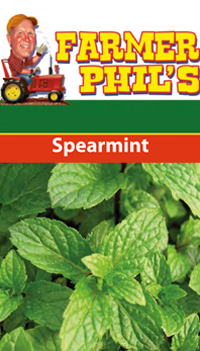 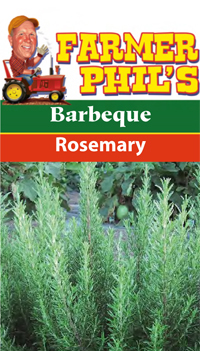 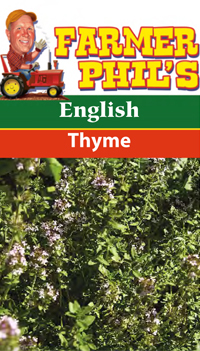 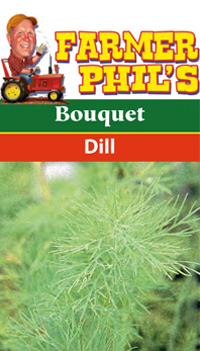 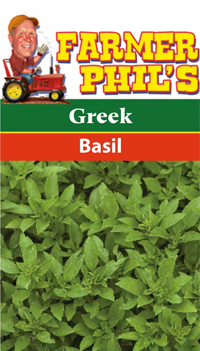 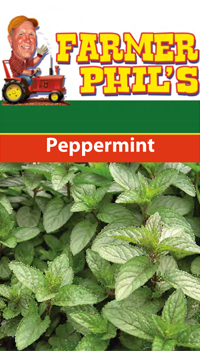 Farmer Phil's Popular Garden Herb Varieties - Basil, Oregano, Thyme, Parsley and more! 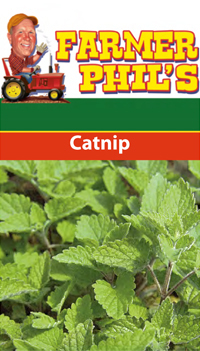 Whether fresh or dried out, catnip is an herb that only cats can smell. 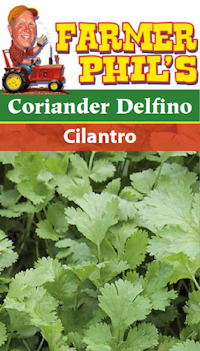 Most varieties of cilantro are considered cool season annuals that should be planted in early spring or fall. 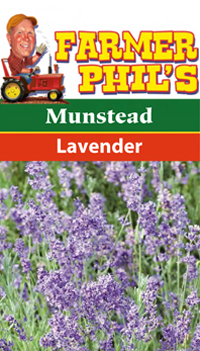 Lavender is a plant that’s often used for its scent – especially for desserts – rather than for flavor. 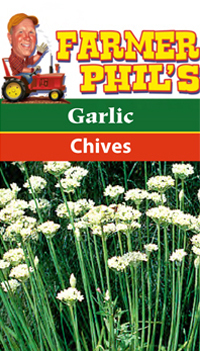 What do you do when you can’t add natural lemon flavoring to dishes or tea? 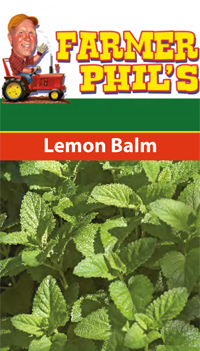 One option is to grow and dry lemon balm for its flavor. 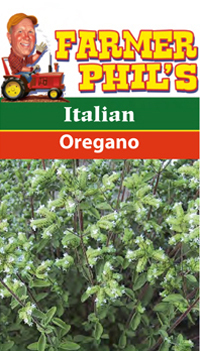 Oregano is a common ingredient in Italian sauces to sandwiches. 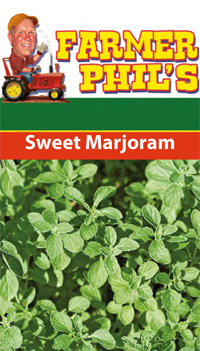 When grown in your garden, oregano is a perennial plant that should be grown in zones 5 through 9. 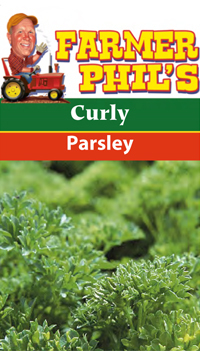 Parsley comes in flat and curled leaf varieties, but growing techniques for both types are nearly identical. 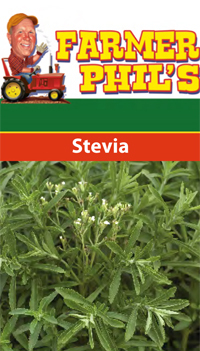 Spring raab, also known as “spring rabini,” is one of the more common broccoli raab plants for gardens. 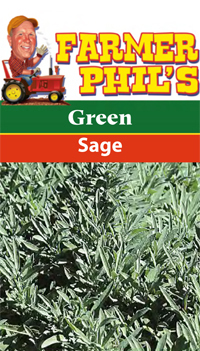 Tarragon comes in a few varieties, including French, Russian, and Mexican. 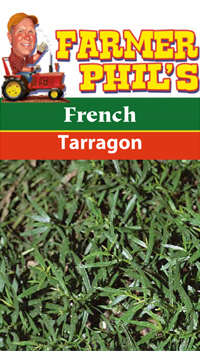 If you’re growing tarragon solely for cooking purposes, the variety you’ll need is French.